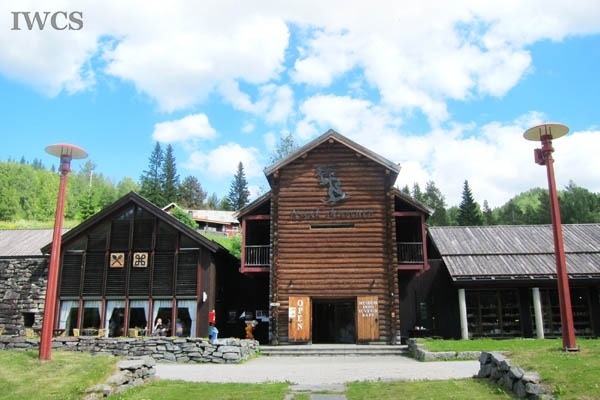 Ski museum is located in the beautiful valley of Morgedal, in Telemark. 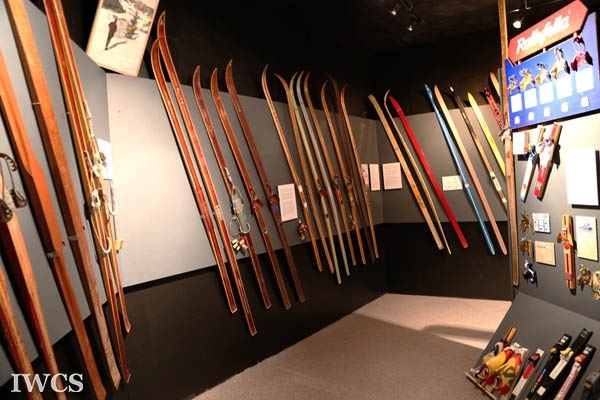 In the ski museum, visitors can watch the video introduce 4,000 years of skiing history in the multimedia room. 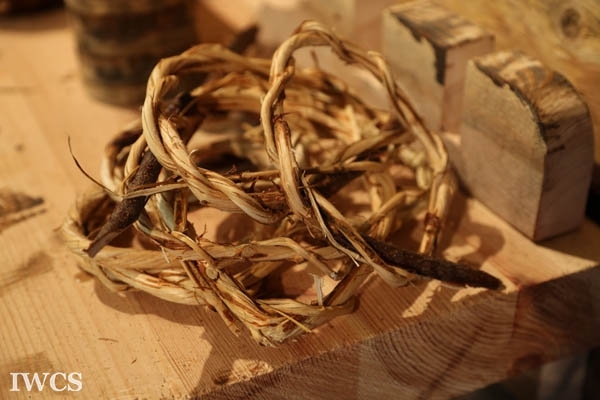 The exhibition zone presents many kinds of skis made of wood and artificial materials. 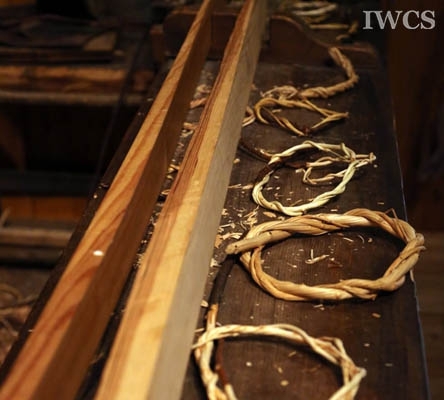 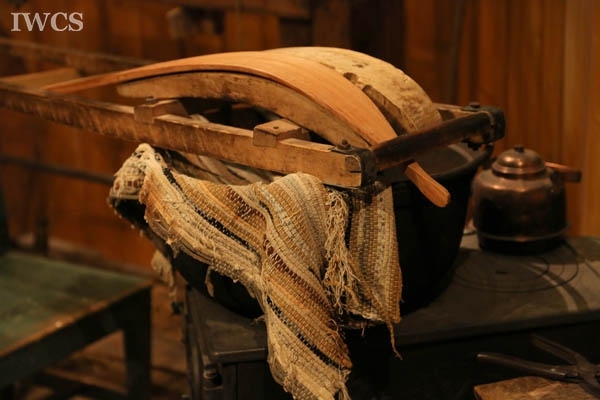 There is also a ski-making workshop demonstrating process for making wooden skis. Part of the collection in the museum is made in the museum workshop. 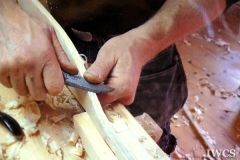 The workshop also accepts custom orders of making wooden skis. 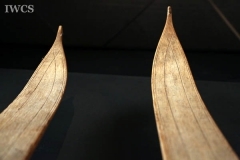 The handmade wooden skis were once taken as winning rewards for Australia ski competition. 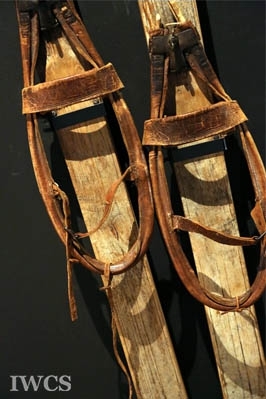 All the wooden skis produced from the workshop are made by two museum ski makers - Tarjei Gjelstad, and Terje Nilsen Haugen, who also have undergone a project of making the largest wooden ski in Norway. 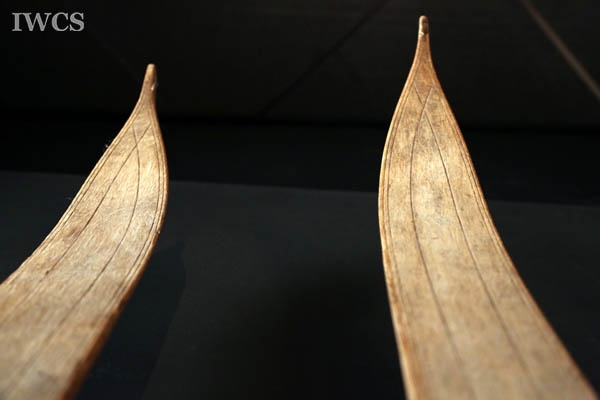 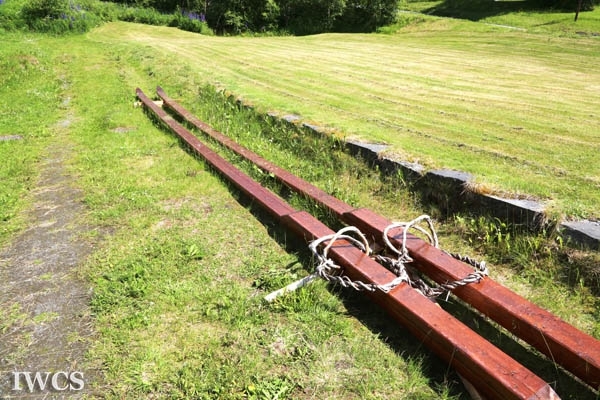 They hope this largest wooden ski in Norway will become a representative landmark of the museum.